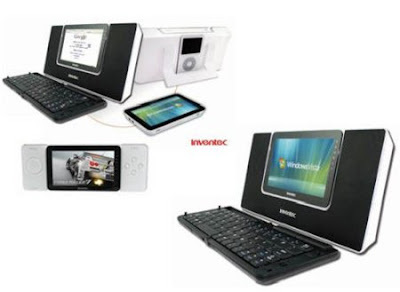 Inventec UMPC 7-A will have 7 inch screen and sliding qwerty keyboard.. 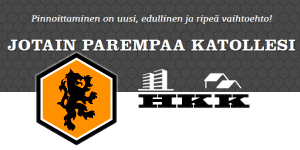 It does look good.. let's hope it is! 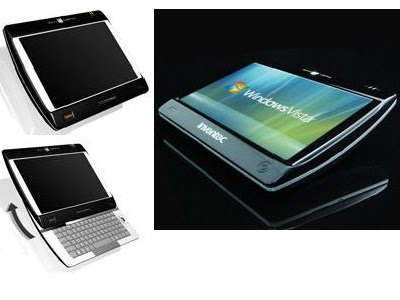 Specs are not confirmed yet, but it should be out later this year as it was in IF Product Design Award 2008 competition..
Inventec had another smaller device there too, called UMPC 5-D, which looks like a modular mini slate.